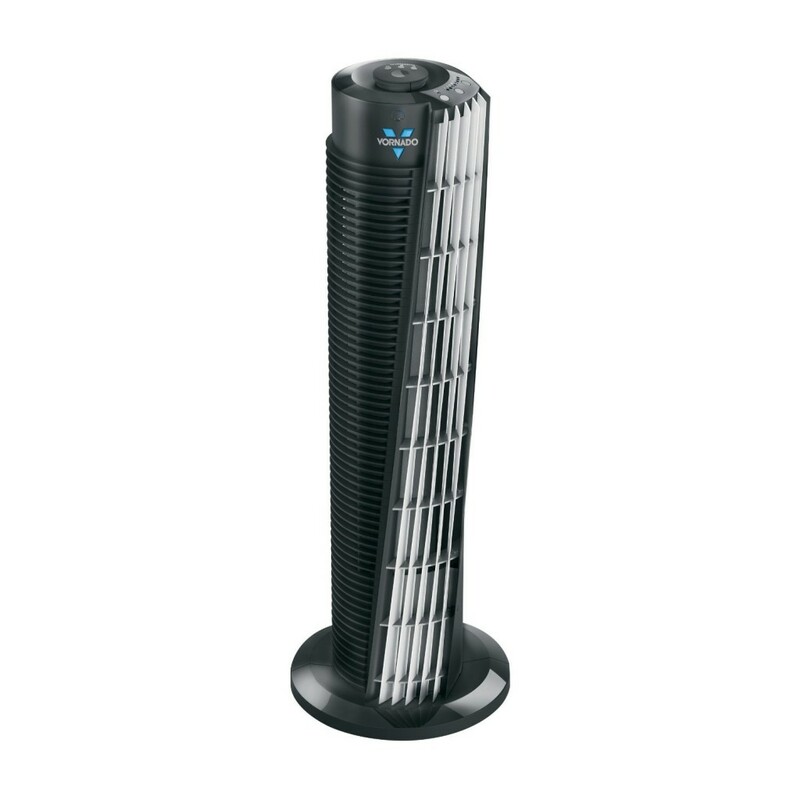 Unlike typical tower fans which oscillate a limited range of air movement and let you feel the airflow for only seconds at a time, Vornado tower air circulators create quiet, comfortable whole room circulation. They come quipped with V-Flow Circulation, providing a more effective way to circulate air. 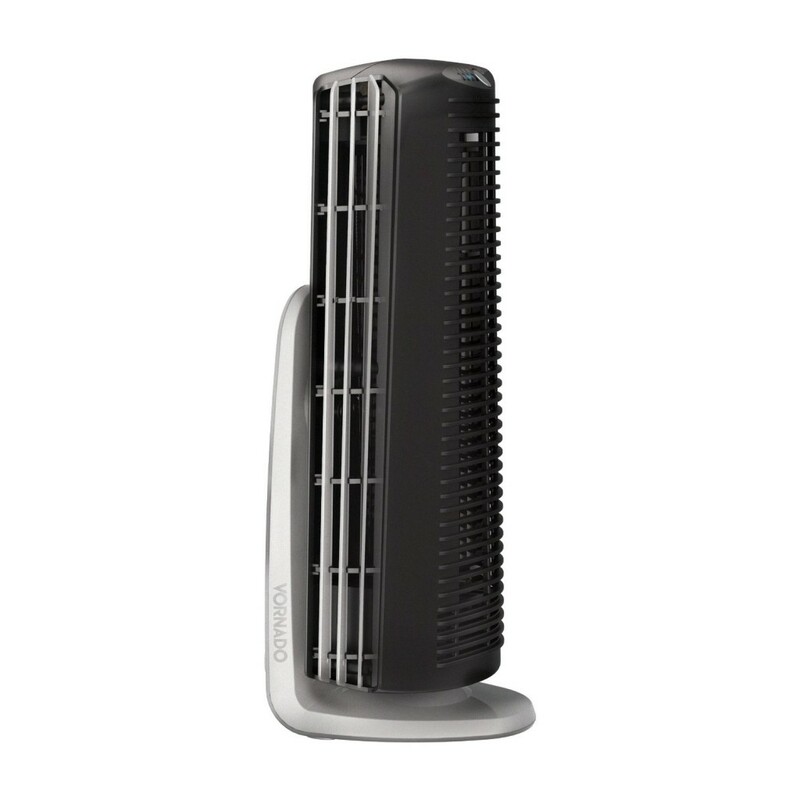 Cool this summer with a Vornado Tower Fan. 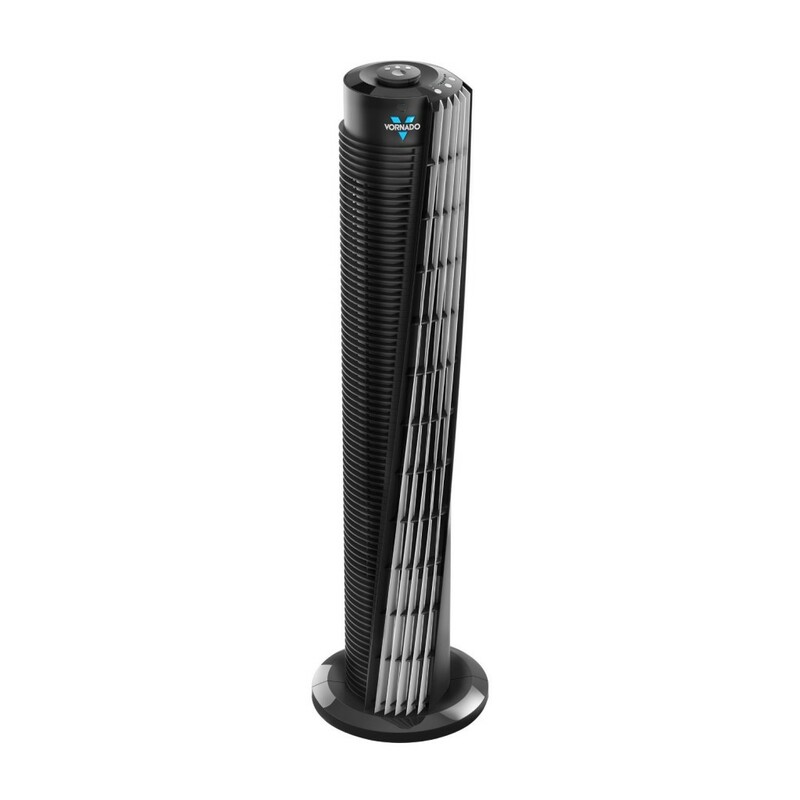 Offering Signature V-Flow Technology, the Vornado Duo Small Room Tower Air Circulator provides a more effective way to circulate air. This air circulator features powerful motor that produces higher volume of air movement and pushes air up to 50 feet. With the uniquely contoured air outlets, the unit create a wide span of constant airflow with no need for oscillation. The adjustable airflow direction in either the tower or low-profile position ensure more versatility. 4 speed settings. Quiet, takes up very little room, and moves a lot of air, the Vornado 184 Whole Room Tower Air Circulator creates a more comfortable room for you. It features signature V-Flow Technology to provide complete circulation of all the air in a room. The unique crosscut outlets offer a wide span of constant airflow so there is no need for a wobbly oscillating base. 4 Speed settings allow for the optimal airflow for your needs. 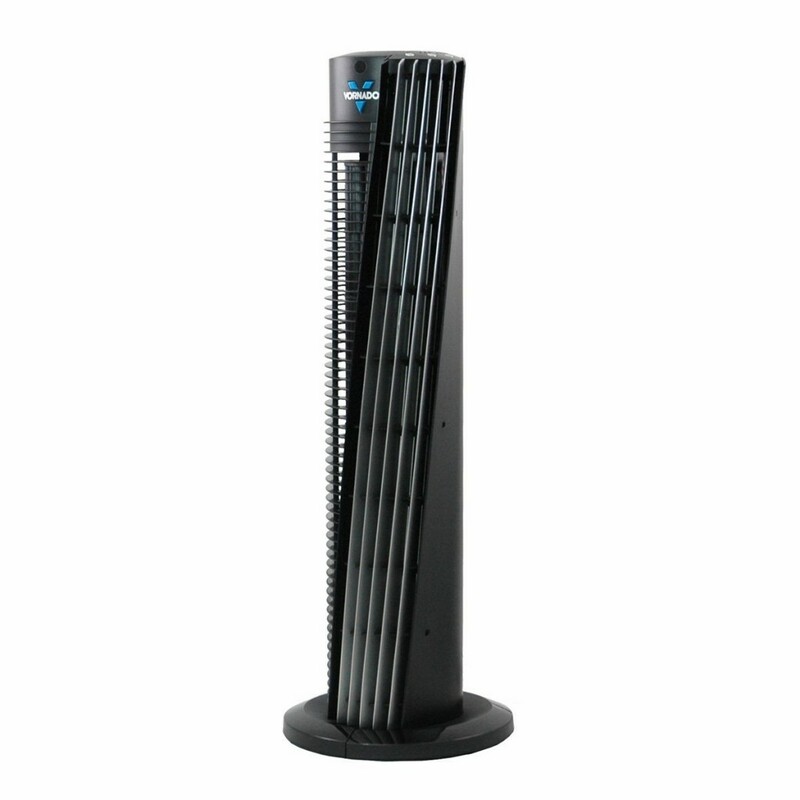 Replace your old, noisy fan with this efficient, quiet and attractive tower air circulator by Varnado. 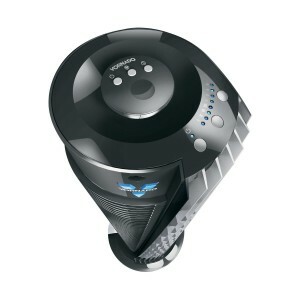 With Signature V-Flow Technology, this air circulator a high volume of air is continuously moving throughout the room. It offers a 1, 2, 4, or 8 hour timer, ensuring you run you operate in an energy-saving, efficient way. You will also love the fact that this unit eliminates the need for a wobbly base thanks to its unique crosscut outlets. 3 speed settings with remote control. If you thinks that the Vornado 154 Whole Room Tower Air Circulator just blows air, then you are wrong. Equipped with V-Flow Technology, it produces true whole room air circulation. The unit also features uniquely contoured air outlets to create a wide span of constant airflow, eliminating the need for oscillation. Its powerful, yet quiet motor pushes air up to 80 feet. Other highlights include a sturdy base, an energy saving timer with 1, 2, 4, or 8 hour intervals, and 4-speed setting. 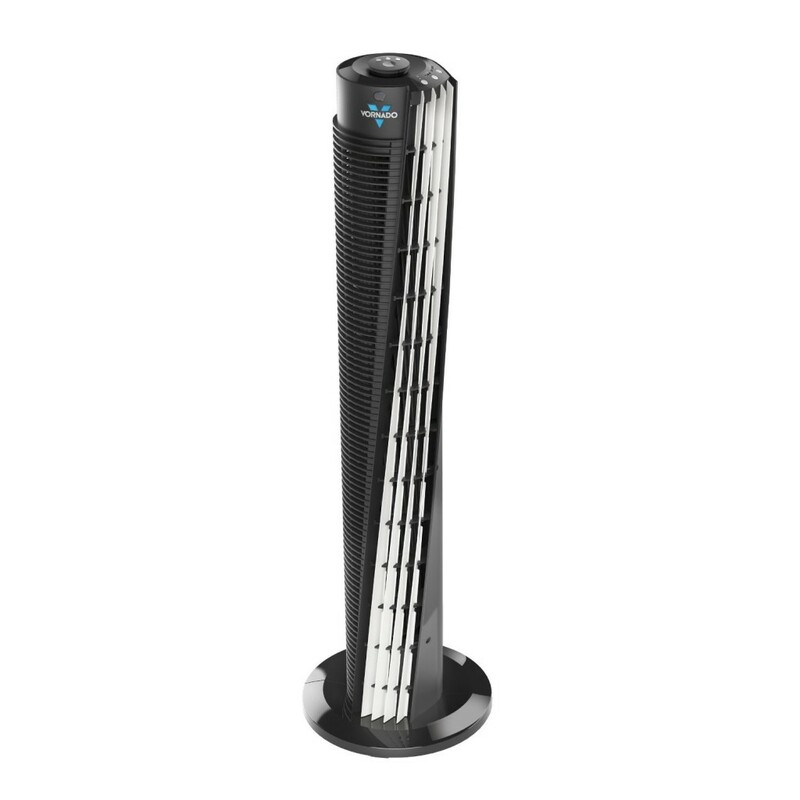 Now you can enjoy the cool air without having to shout with the Vornado 153 Tower Circulator. The unit circulates air more effectively using the V-Flow Technology. Three speed levels allow you to tailor the air flow to suit any needs. The automatic 1, 2, 4, or 8 hour timer is a great money and energy savor. This quiet and efficient tower circulator also features remote control that is magnetically attached to the unit for convenience.